The US Air Force Installation Contracting Agency (AFICA) has awarded two contracts worth nearly US$100 million to KBRwyle for supporting tasks and sustainment activity for the F-35 and other aircraft. The first contract is worth US$41.9 million, and is a defense systems task order to provide analysis, research and product support for aeronautical systems for the Air Force Life Cycle Management Center (AFLCMC). KBRwyle will perform the engineering, airworthiness, system security and assurance, risk management and safety analyses for aircraft in AFLCMC portfolio, which the company said will "assist the AFLCMC's Engineering Directorate in providing cutting-edge weapon systems support for infrared countermeasures, cyber resiliency and survivability and vulnerability analyses of the latest stealth and materials technology". The second contract is a US$54.6 million defence systems task order to provide the AFLCMC with "detailed acquisition strategy development, sustainment, engineering, cyber security, strategic planning, and business process improvement". 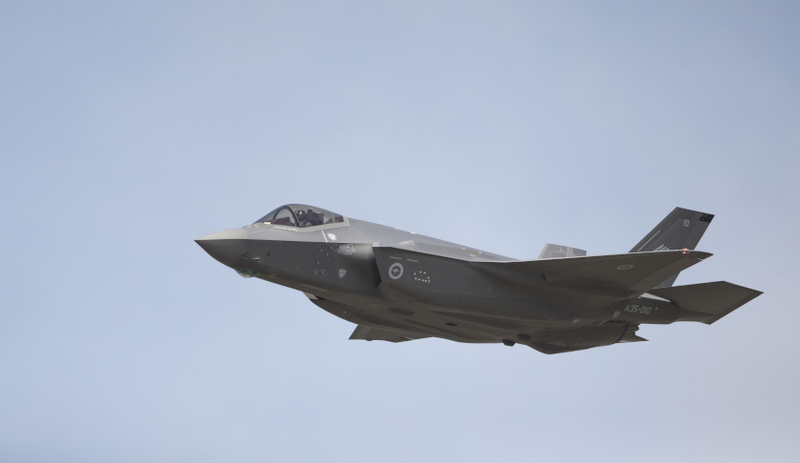 The contract will also see KBRwyle continue to assist the US Air Force's efforts in "standing up its F-35 Hybrid Product Support Integrator organisation, F-35A Fleet Management Office, and other new programs". "KBRwyle is honoured to partner with the Air Force Life Cycle Management Center in managing weapons systems from inception to sundown," said Byron Bright, KBRwyle president, government services US. "Through these task orders, KBRwyle will continue to provide our technical expertise across the center." The award period for the contracts is 42 months, and the work will be mainly performed at Wright-Patterson Air Force Base in Ohio, KBRwyle confirmed. The company will also perform works at a number of other major units at Wright-Patterson Air Force Base, including the Air Force Research Laboratory and the Air Force Institute of Technology.